Paws in Training is a Raleigh dog training and animal behavior company owned and operated by Angel Wasserman, CCBC, CPDT. Angel is a professional dog trainer, certified dog behavior consultant, FEMA certified emergency animal rescue volunteer, and the author of “Woof it Up! 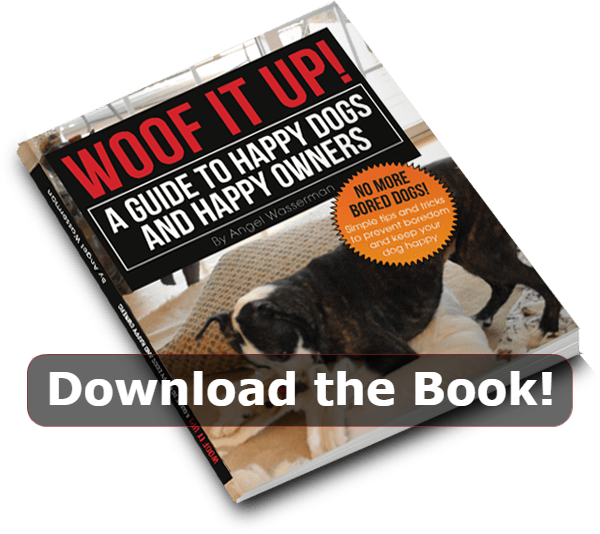 A Guide to Happy Dogs and Happy Owners”, the book that teaches you how to manage your dog’s behavior problems and prevent the development of new problems. 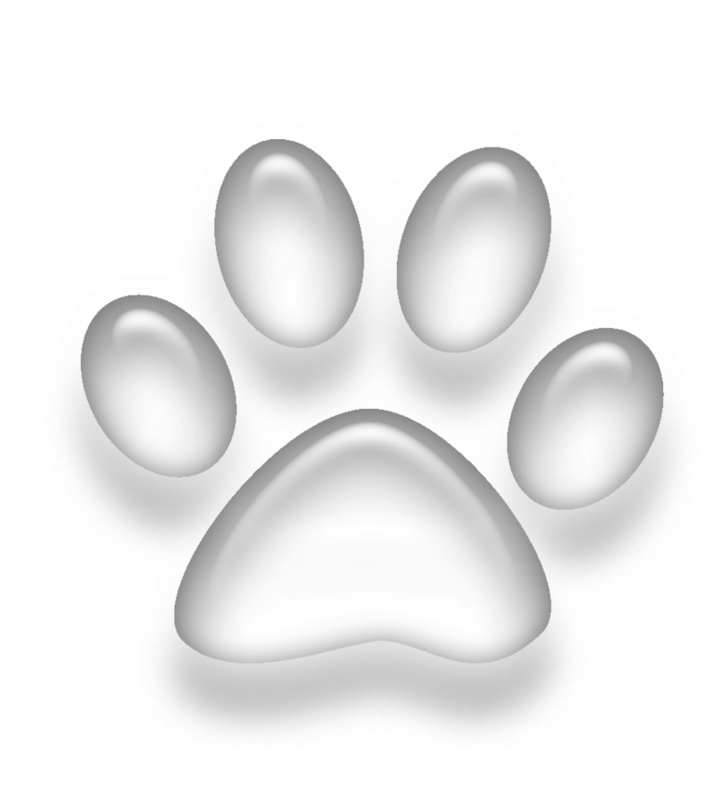 Paws in Training is neither a franchise nor a conglomerate. We are a small group of animal care providers and dog trainers who seek to make a difference in the lives of dogs and their people. What makes dog training with Paws in Training different? Pets and their humans are treated with respect, compassion and dignity providing a safe, friendly and fun learning experience. All dog training, cat training and behavioral work utilizes science-based methods and positive reinforcement training. All dog trainers are certified through the only nationally recognized certification council, CCPDT, and staff behavior consultant, Angel Wasserman, holds an additional Behavior Consultant-Canine Certification…one of only 60 in the entire USA! Angel worked in Corporate America for twenty years, but every spare moment was dedicated to her passion: dog training and animal rescue. When corporate downsizing came knocking at her door in 2008, she was able to swap her business suit for Bermuda shorts, and her part time passion became her full time job. Training professionally for 13 years, Angel has assembled a group of professionals who share her dedication to customer service, commitment to scientific methods and the behavioral healing of animals.